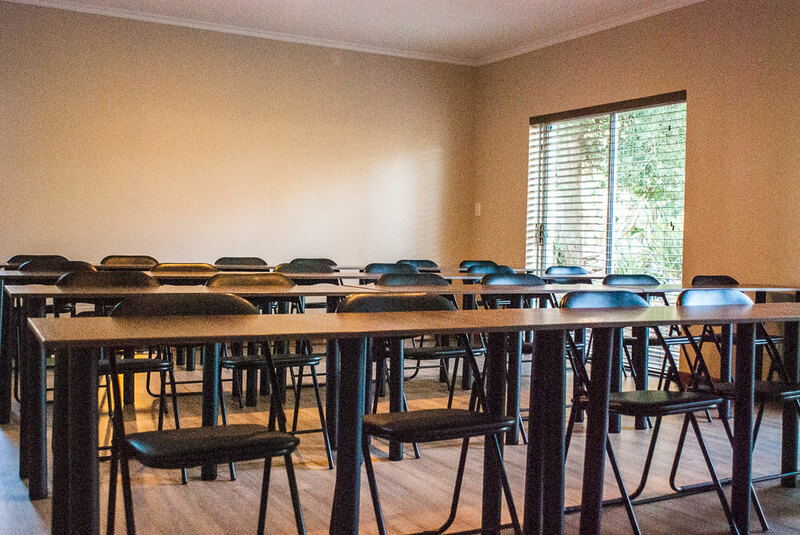 Our conference facility is a recent addition to Glenwood Lodge. 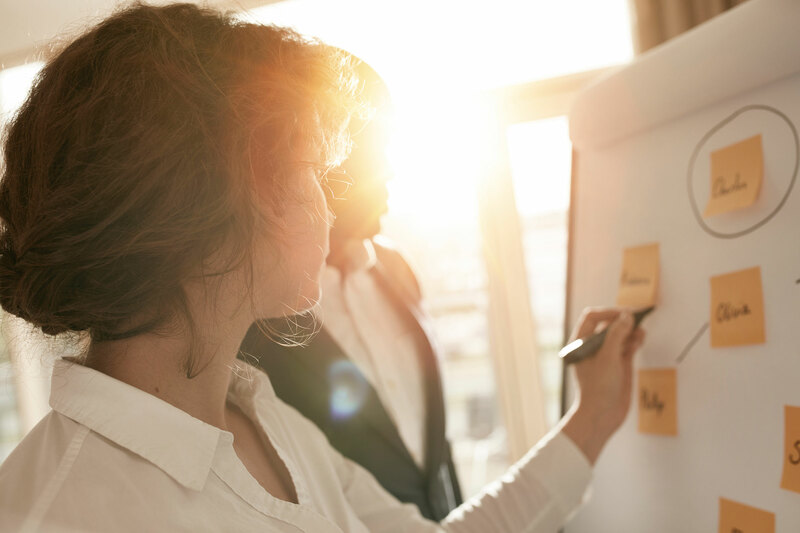 We quote to your needs, with layouts to suite your conference, function, or meeting. The spacious rooms’ sliding doors open up onto a quiet shaded garden. 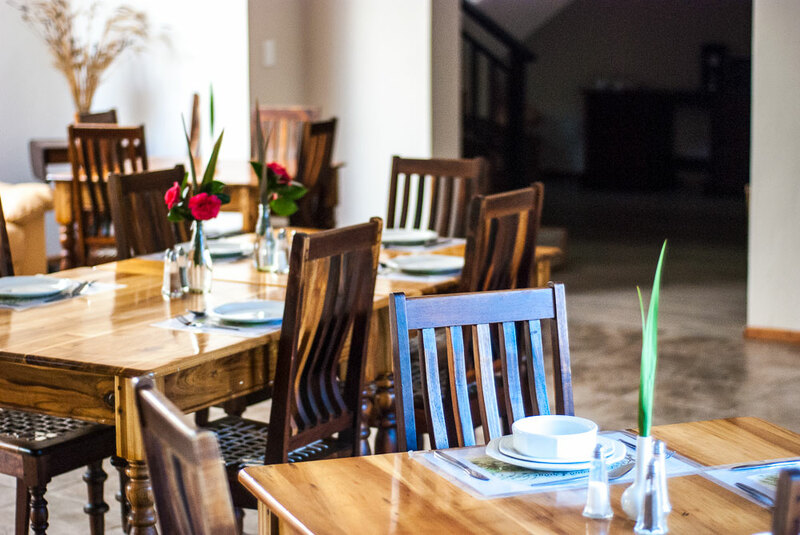 Our home cooked meals are another thing that sets Glenwood apart from other function facilities in the area. 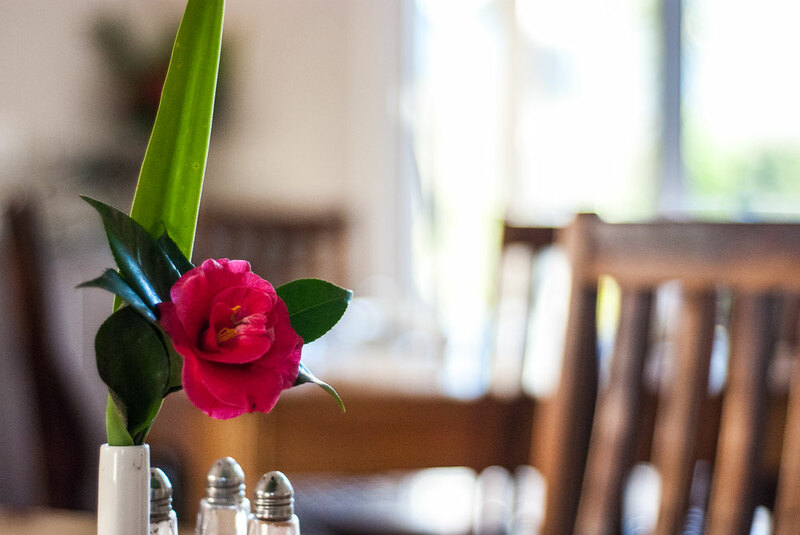 Glenwood is the perfect place to have your next function, we have the outdoor country gardens with sprawling laws and majestic oak trees. The venue options will not leave you wanting and we will help you put together a wide variety of themed events. Some of our special events from the past include old fashioned home theaters, murder mystery dinners, live music evenings, work functions, birthday celebrations, kitchen tea ect. All above are available combined with accommodation packages if so required. Suitable for private conferencing, training, birthdays, meetings etc. 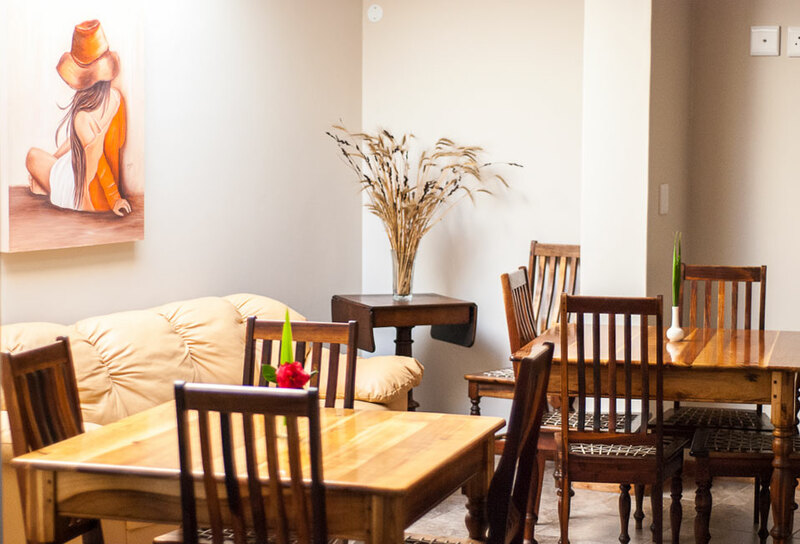 Tables can be moved according to guest requirements when pre-arranged. Seating up to 30 persons. Free-standing white board available. 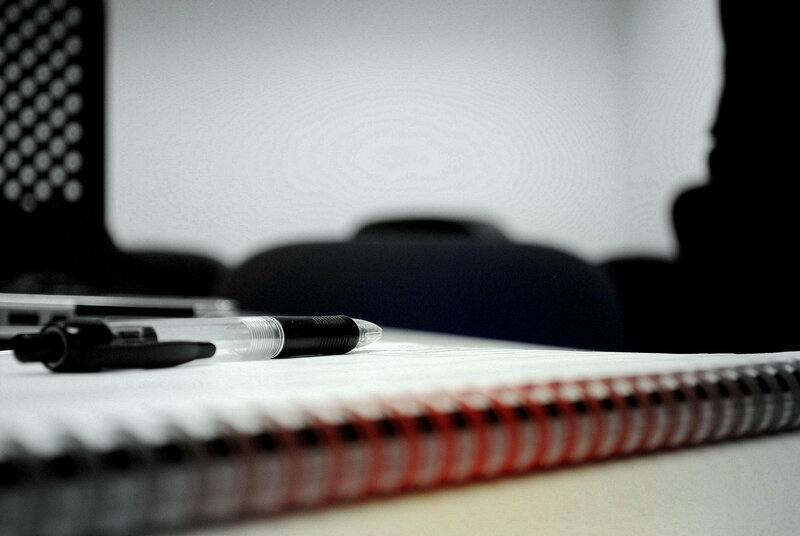 For use of paper on the white board, please pre-arrange or bring own paper. Projectors and screens etc are hired-in items, therefore, please pre-arrange. Venue Rates for up to 10 persons. We strive to give each guest such a great experience that they look forward to returning for new experiences and adventures.